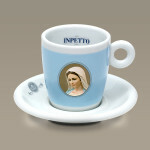 The beautiful Caffè accessories are made for INPETTO in the designer city of Barcelona. 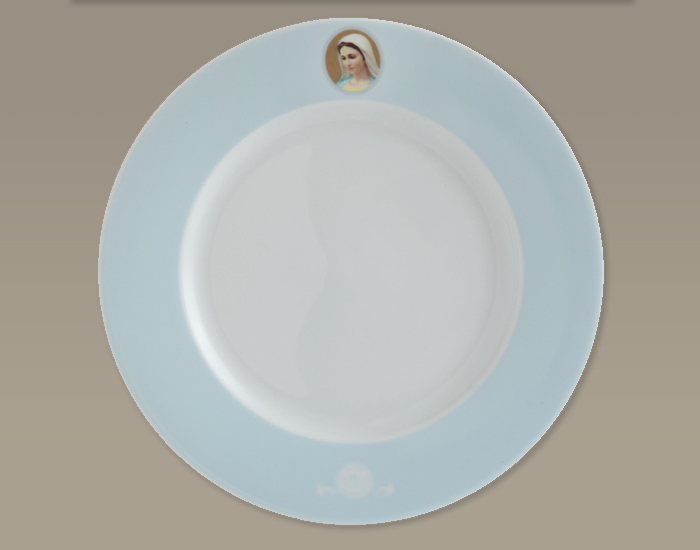 The strong cup bottom retains heat particularly well during preheating. 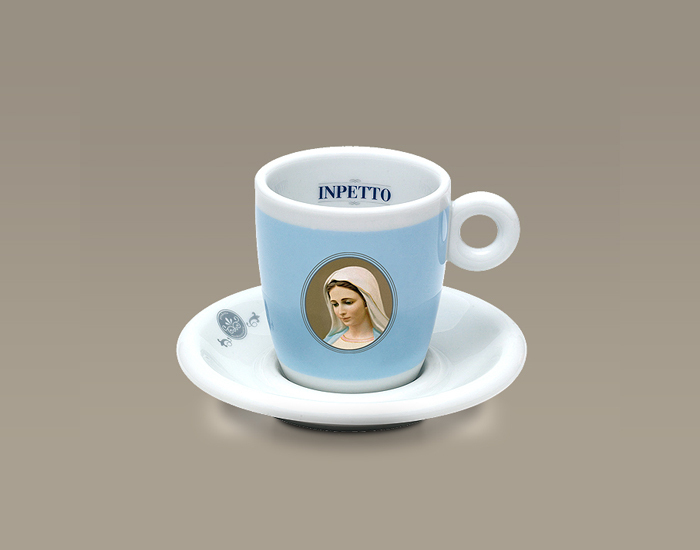 The tall, slender shape of the cup ensures that the crema of the caffè remains dense. 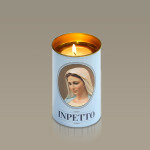 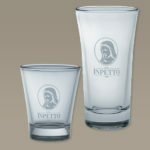 Both these items, which were made specially for those who love our products, are new to the INPETTO accessories family. 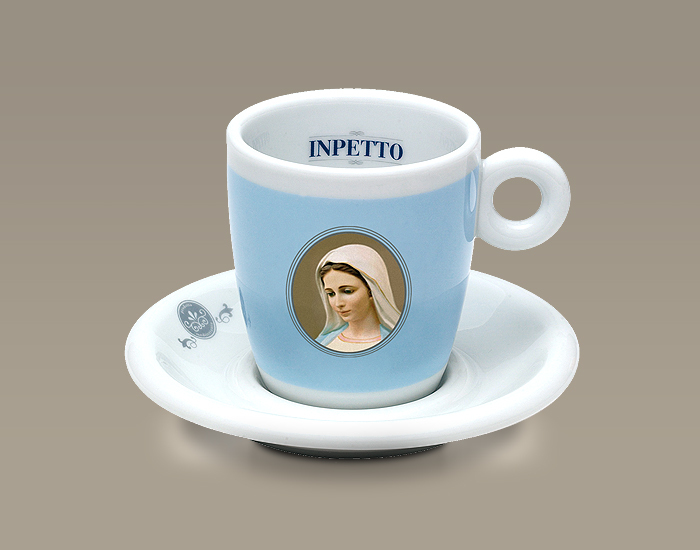 Our large, strong, yet elegant cups with a filling capacity of 250ml are perfect for everyday use in the office. 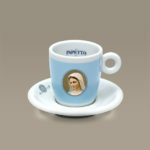 The beverage stays warm for a very long time. 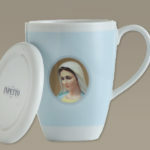 Use this cup to make a latte macchiato or a white coffee. 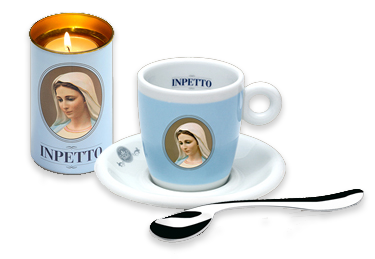 Finally, cake, toasti or tramezzino can be served on a matching plate alongside an INPETTO cappuccino. 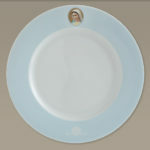 This beautiful accessory is dishwasher safe and made from elegant porcelain. 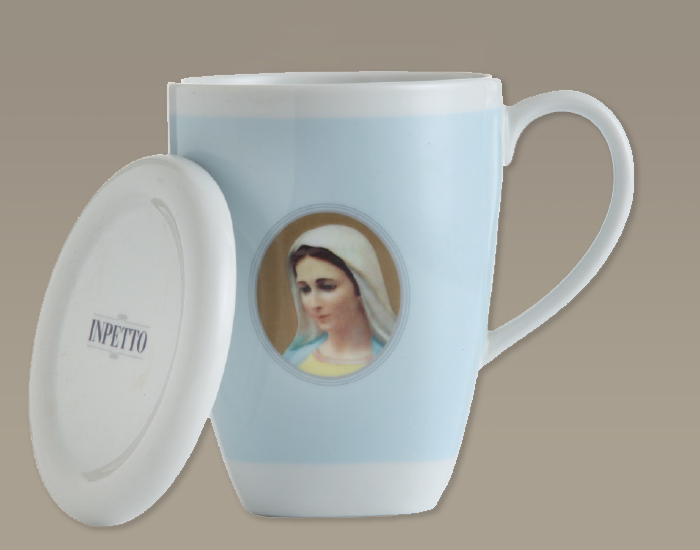 A large, wide white coffee cup which can hold 260ml of delicious coffee. 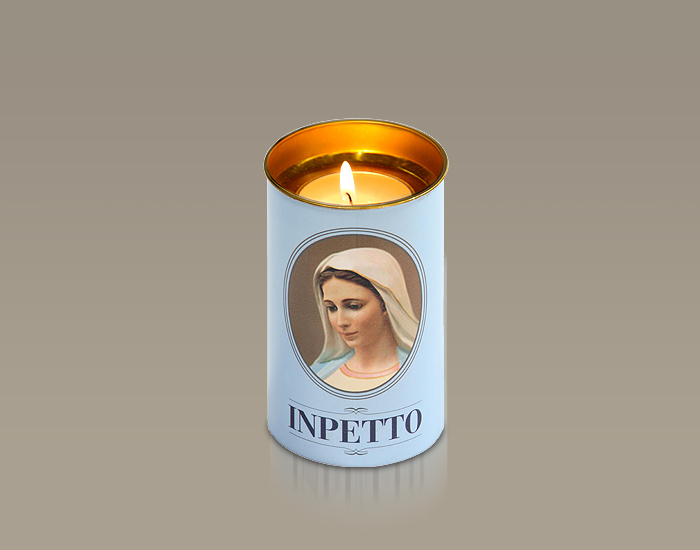 Perfect for dipping your morning cornetto pastry into. 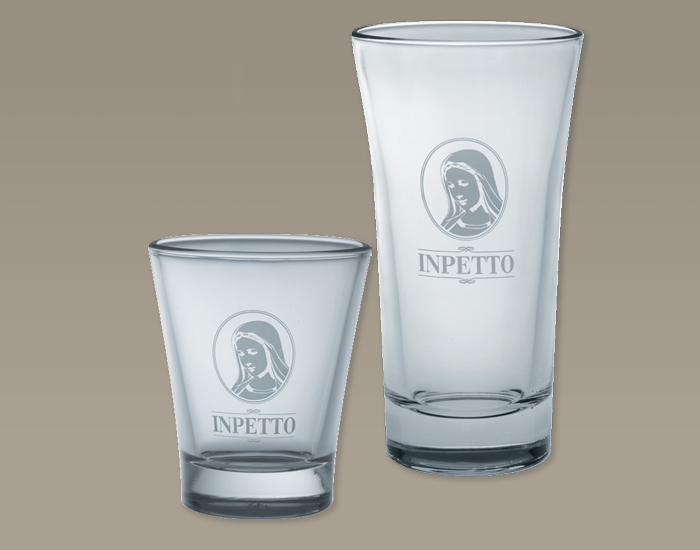 These water and latte macchiato glasses with the INPETTO logo on them perfectly complement our product range.Our mini water glasses can also be used for espresso macchiatos, caffè cortados or shots of liqueur.